Feel free to stop by my blog at https://tinytoyshelf.blogspot.com/! 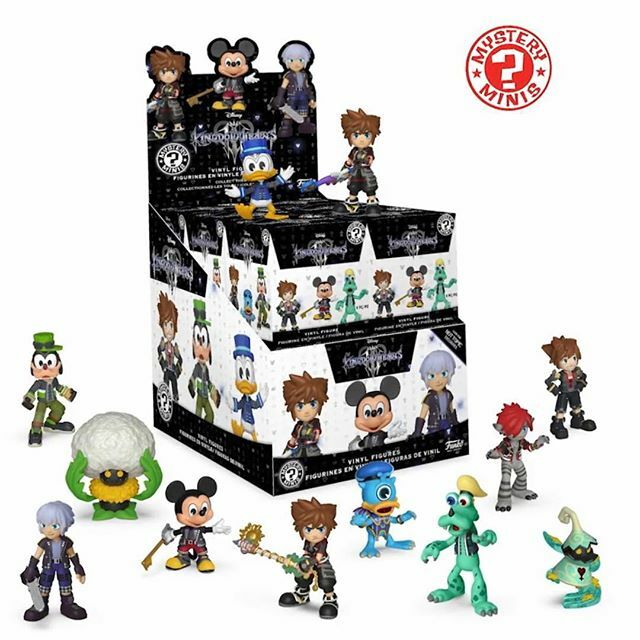 Hot Topic Nerdette just announced Kingdom Hearts Mystery Minis Series 2. These should be releasing this month. There will be 3 Hot Topic Exclusives figures in the set. No word yet on the rarity’s or if there will be any other store exclusives.